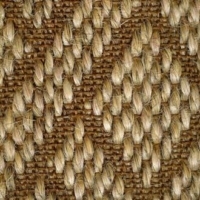 Design Materials uses superior-grade sisal, grown on plantations in Tanzania, East Africa. 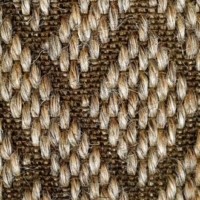 This extremely strong fiber is obtained from the long, green leaves of the Agave plant. 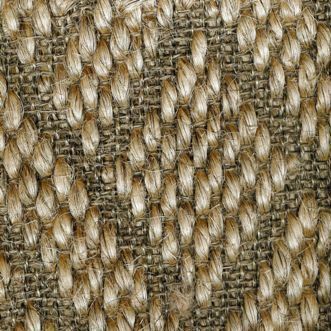 Each leaf contains an average of 1,000 fibers that are extracted, washed, sundried, brushed, graded and baled. 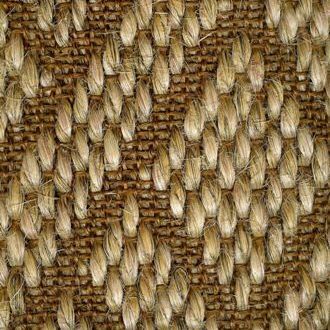 The remaining plant is used to produce electricity, which supports Tanzania’s economy and help energize rural areas. 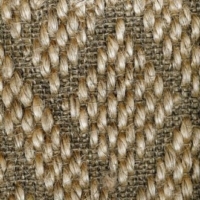 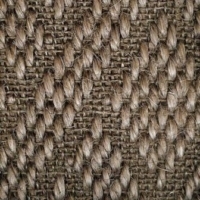 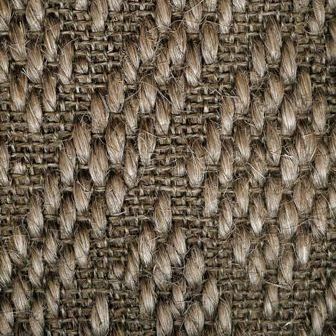 Sisal is remarkably versatile, enabling Design Materials to produce carpets in an execeptional ranged of colors.